Home / Blog / Welcome to the Silver Mirror Lifestyle! We started this facial bar because we wanted to create a destination for people to turn to for their skincare needs. Taking care of your skin can be pretty daunting. We buy a lot of different products, splurge on expensive treatments, and go to prescription-focused dermatologists in our never-ending quest to attain healthy skin. The thing with skin is – just like going to the gym or eating a healthy diet – you have to keep at it consistently to see results. Skincare with the right products coupled with the right professional treatments on a regular basis will help produce the improvements that you are looking for. When we talk about facials here at Silver Mirror, we mean results-driven, no-frills treatments that are designed to improve your skin immediately and over the long run. Part of our mission is also to help answer your skincare questions, help you understand your skin, and teach you how to take care of it. We encourage proper skincare to become part of your regular lifestyle and this facial bar was created to make that easy for you. We hire only the most experienced, skincare-obsessed, knowledgeable estheticians who are able to focus on teaching you about your skin. We also use some of the best skincare technologies and products on the market. Your facial will be packed from start to finish, and every step of that process was designed with a purpose and goal to help your skin. 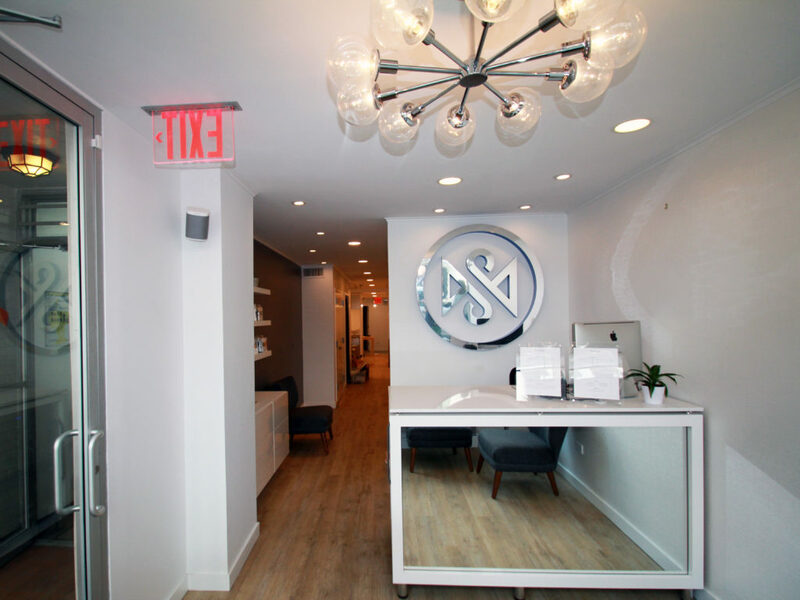 We can’t wait for you to be a part of the Silver Mirror facial movement and for you to come check out our shop on the Upper East Side of Manhattan. We will continuously update the blog with fun skincare tips, Q&A’s, interviews and more. Check back often and as always, please e-mail or call us if you have any questions at all. We are happy to help! Let’s start making healthy skin a habit.